The 12th annual sport horse auction was a great succes, and we wish to take this opportunity to thank the buyers for their support. Buyers represented many countries including Chile, Brasil, Uruguay, Peru, Colombia, Paraguay and Argentina. Top price was Tatabra Tequila (x Milano de Flore x Fergar Mail), LOT 6. 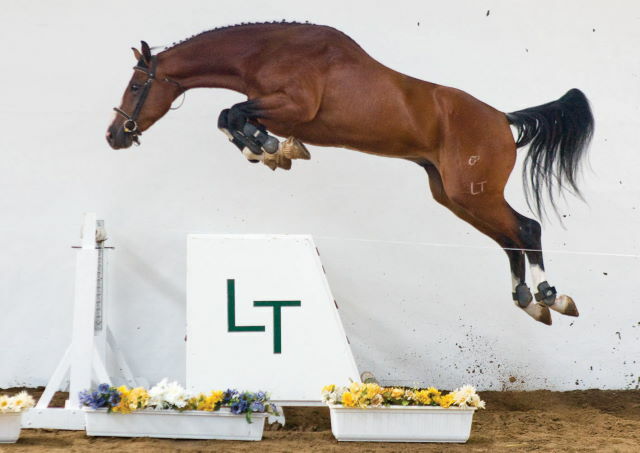 Tatabra Tequila is a brother of Tatabra Rock & Roll and Tatabra Silvergirl, horses who are currently competing in the Series II and Series I of the Young Horse Championship with Ricardo Dircie and Diego del Barco. 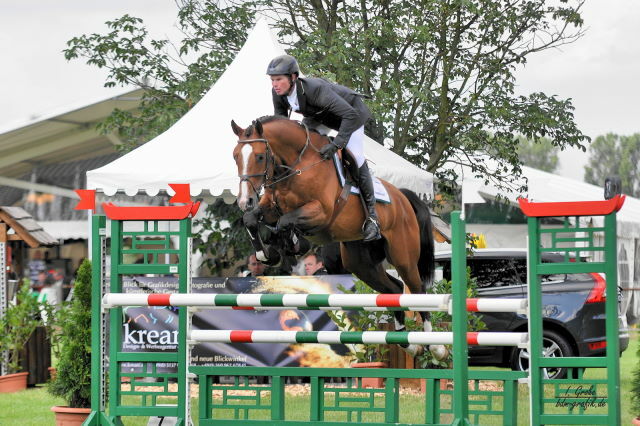 Quitender (x Quidam's Rubin x Contender), stallion that was imported by the stud in 2009, is successfully competing in Germany since March ridden by Florian Meyer zu Hartum. He has already classified for the Regional Championship in Hannover, and has also won the Grosser Preis Isernhagen (Isernhagen Grand Prix). 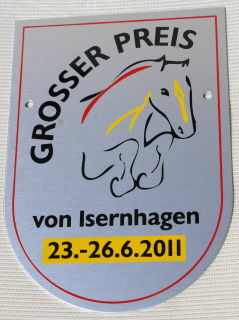 Prior to being imported by La Tatabra, Quitender was awarded the Reserve Championship award at the Hannover Licensing. In 2009, the stallion also competed in the YoungHorse Championship in Argentina and classified to the finals, where he came in seventh place overall.